Recent research has found a drug that can regenerate teeth, reducing the need for artificial fillings. Drug clinically tested to treat Alzheimer. New drug enhances the teeth's ability to self-repair. 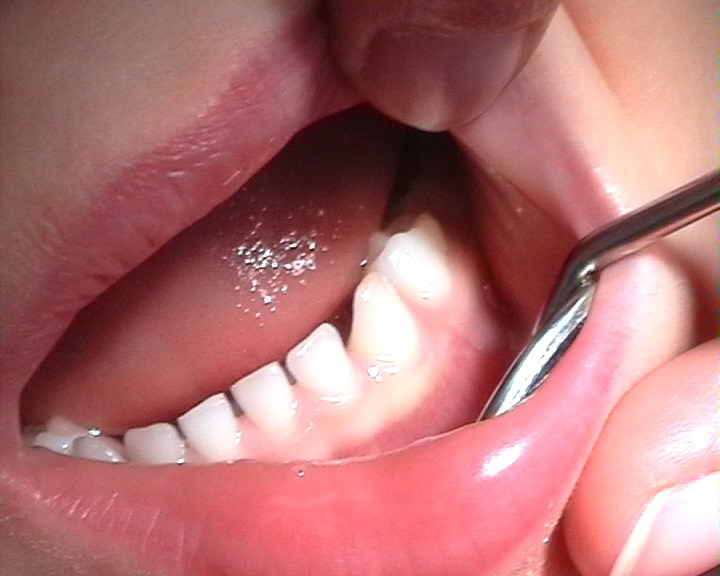 Works by activating stem cells inside the tooth's soft pulp at the center. Scientists have already known that teeth can heal itself through the activation of stem cells around the pulp at the center — which regenerates the healing of the damaged area. "The simplicity of our approach makes it ideal as a clinical dental product for the natural treatment of large cavities, by providing both pulp protection and restoring dentine," said lead author Paul Sharpe from King’s College London. However, until now it only worked for tiny cracks and holes on the surface of a tooth. “Using a drug that has already been tested in clinical trials for Alzheimer’s disease provides a real opportunity to get this dental treatment quickly into clinics,” the lead author of the study, Professor Paul Sharpe, of King’s College London, said in a statement. The study makes it a fast and cheap way for treatment. The trial went successfully only on MICE. The researchers plan to test the drug on human teeth this year.